If you are shifting to a new house or planning to give a new look to your current one, the installation of a brand new Sod is something you should consider to give it a greener look. If you love greenery and weed free lawns that are low maintenance, lawns which you can grow in a few days and that look as great as the fields of Switzerland, then the installation of Sod is something worth taking into consideration. You must decide the exact size of the lawn and the amount of sod you will need. You must check both the type and the quality of the soil that exists in your lawn. Before getting a sod installation, you must remove any weeds that grow in the soil. Ensure that there is proper draining for water. Check if the lawn will get proper sunlight. Make sure that you clear the whole area and grade your soil before sod installation. After taking into consideration all these factors, you must contact a competent Sod fabricant and let him know that you, in fact, have all these conditions ready beforehand. This will help him prepare a Sod that is best suited to the conditions, and that will grow without any hindrance. 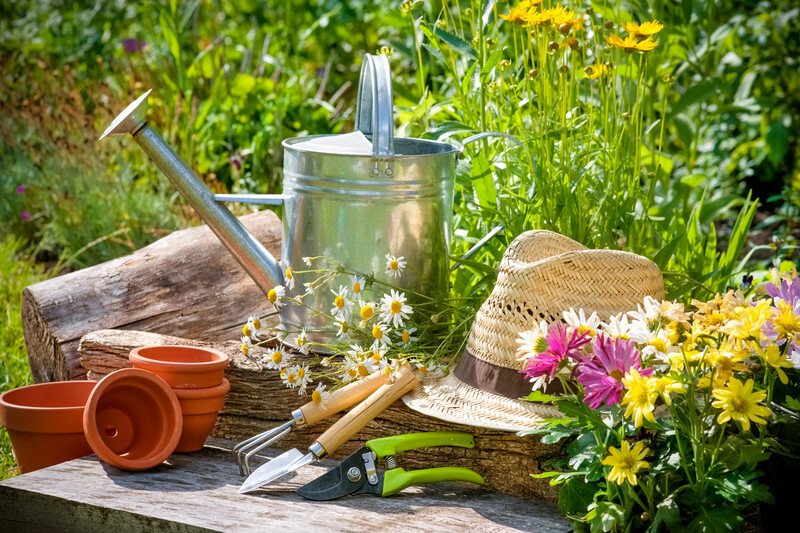 Moreover, buying directly from the gardeners/makers is very beneficial, as you’ll remove any middlemen and pay a lower rate for every Sod grass installation that you’ve planned. 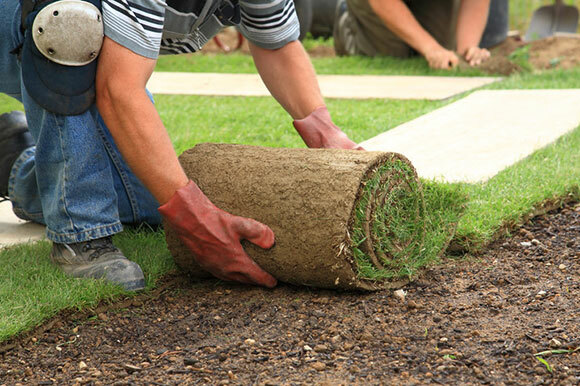 The best seasons for Sod installation are summer, spring and fall as the grass get ample time to seep into the soil and plant its roots under the topsoil. However, you must be careful about the varieties of Sods available for sale now a nowadays, such as the very well known Kentucky bluegrass, the tall fescue, Bermuda, Fine Fescue, Buffalo, Zoysia, Perennial Ryegrass, Carpet, St. Augustine and Centipede. In regards to the climate conditions they are sown in, as well as the humidity, quality of the soil, etc. For example, Sods like Kentucky bluegrass, annual/perennial fescues and ryegrass are mostly suited for winter climate and will not show any signs of fertility in either warm or dry climates. All other varieties, such as Bermuda, Carpet, St. Augustine, Centipede, etc. ; are made for warmer climates. If you live near the beach, then you can buy the very exquisite Bahia variety, which happens to be exclusively suited to this type of climate. Here at Gonzalez Landscaping & Tree Services, we not only possess the “Know how” in all related matters to landscaping, but we are also fully capable of addressing your needs in regards to Sod installments and maintenance.